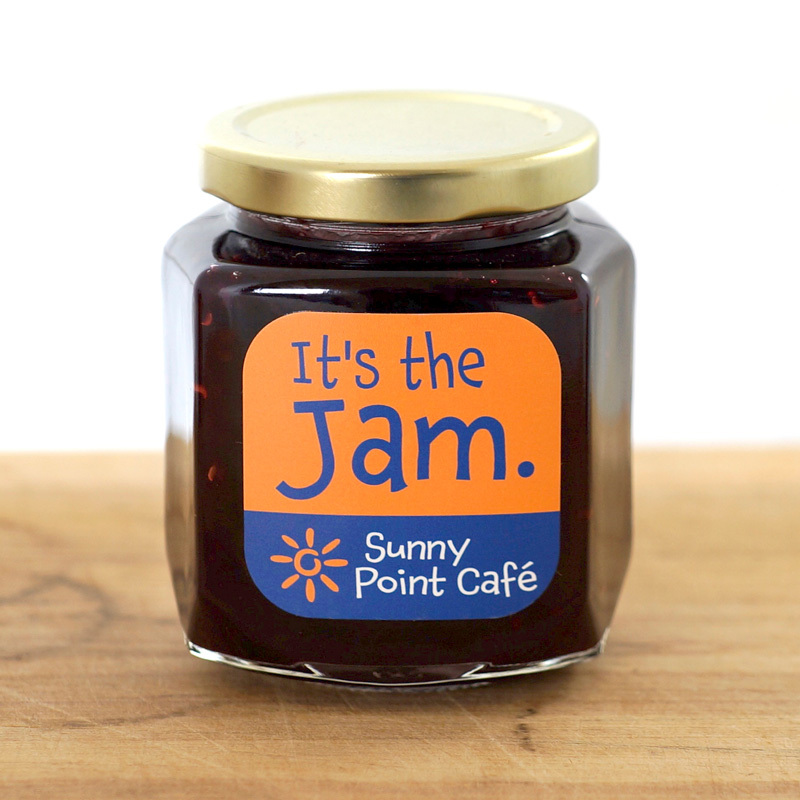 Mary Moon’s Might Mixer is the secret to Sunny Point Café’s award-winning Bloody Mary. 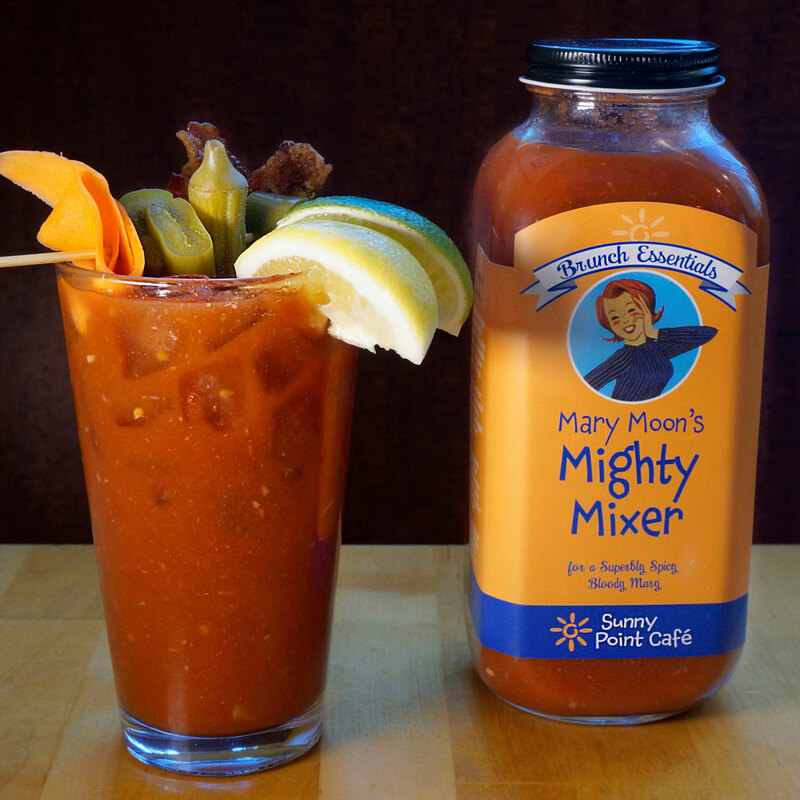 The secret to Sunny Point Café’s award-winning Bloody Mary is in the housemade mix, Mary Moon’s Mighty Mixer to be exact. Our mixer is thick and full of organic tomato goodness with just the right amount of spice. Ingredients: organic tomatoes, worcestershire, white vinegar, Texas Pete, horseradish, lime and lemon juice, celery salt, Sriracha, crushed red pepper flakes, ground peppercorns. 32 fl. oz. glass jar. Refrigerate after opening. 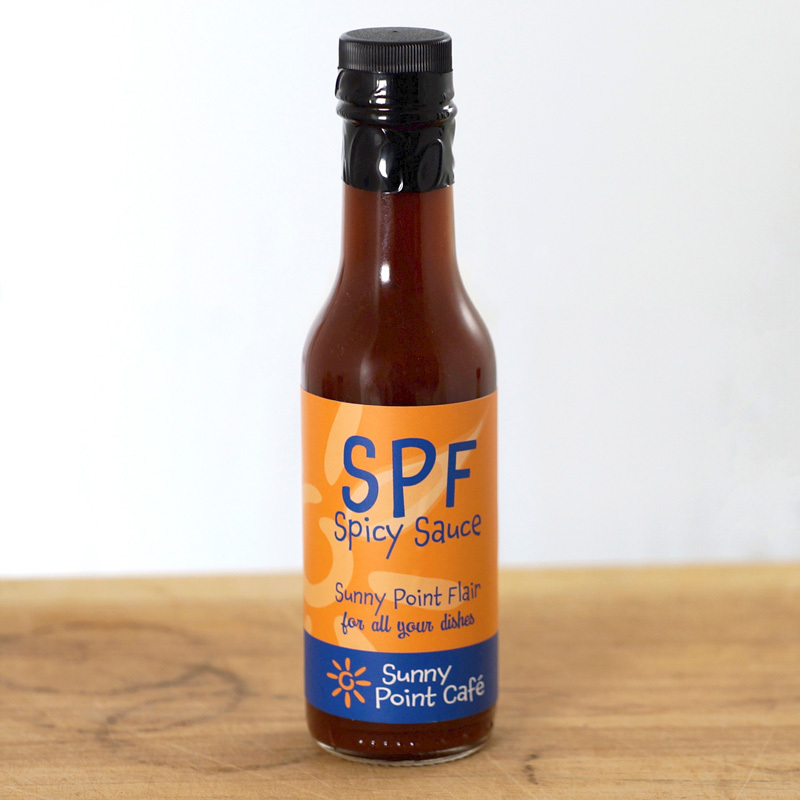 *Please note that our Bloody Mary Mix ships separately in its own, specially designed packaging to prevent breakage. 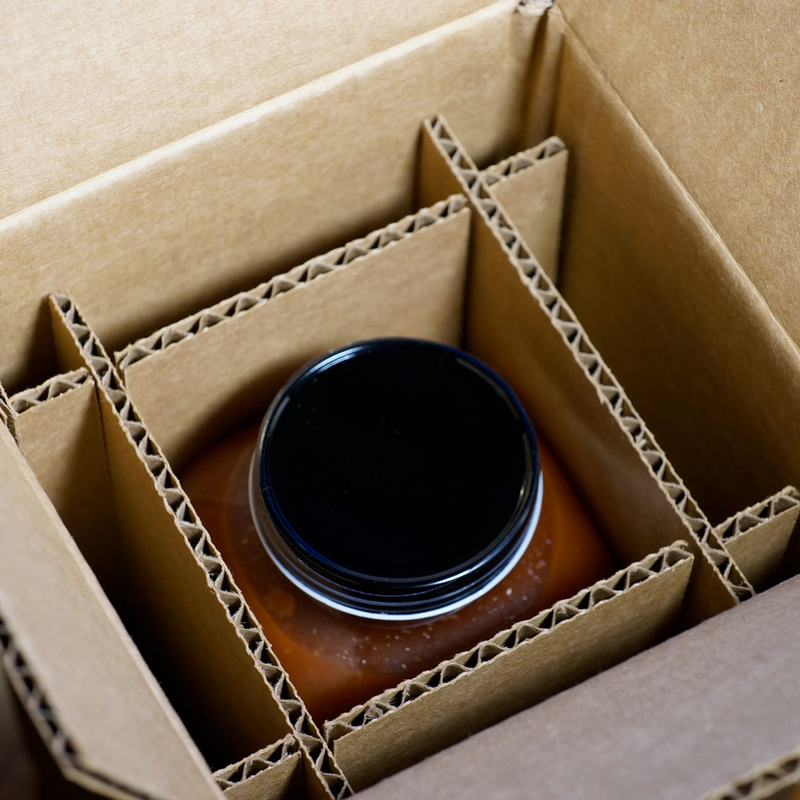 This will show as an extra $1.98/bottle at checkout…but it means your mix will get there safe and sound! 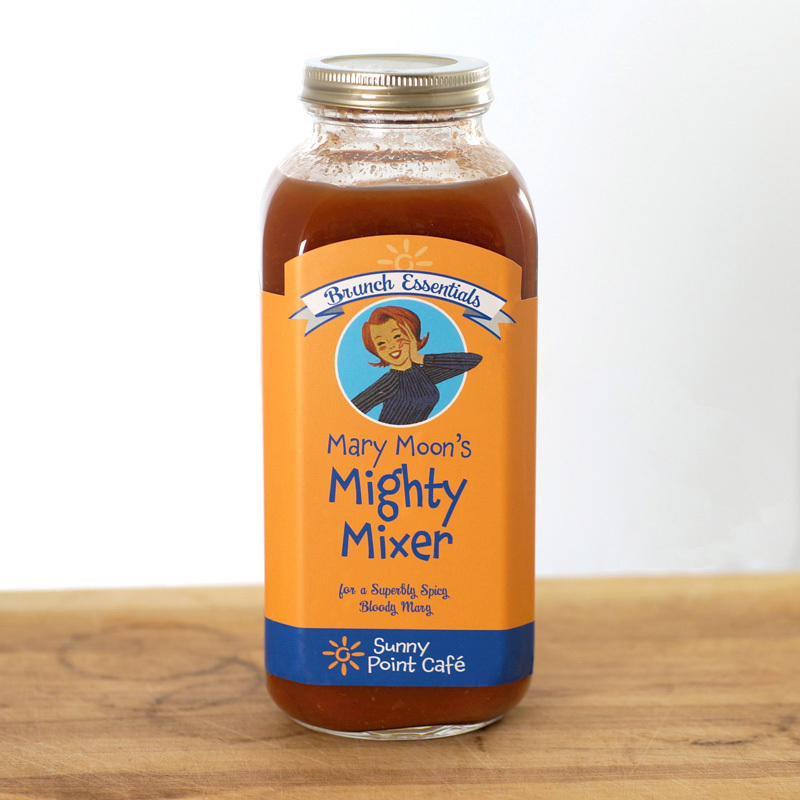 Fill a pint glass with ice, add 2 ounces of vodka then fill with Mary Moon’s Mighty Mixer. Shake well. Top with your favorite garnish. 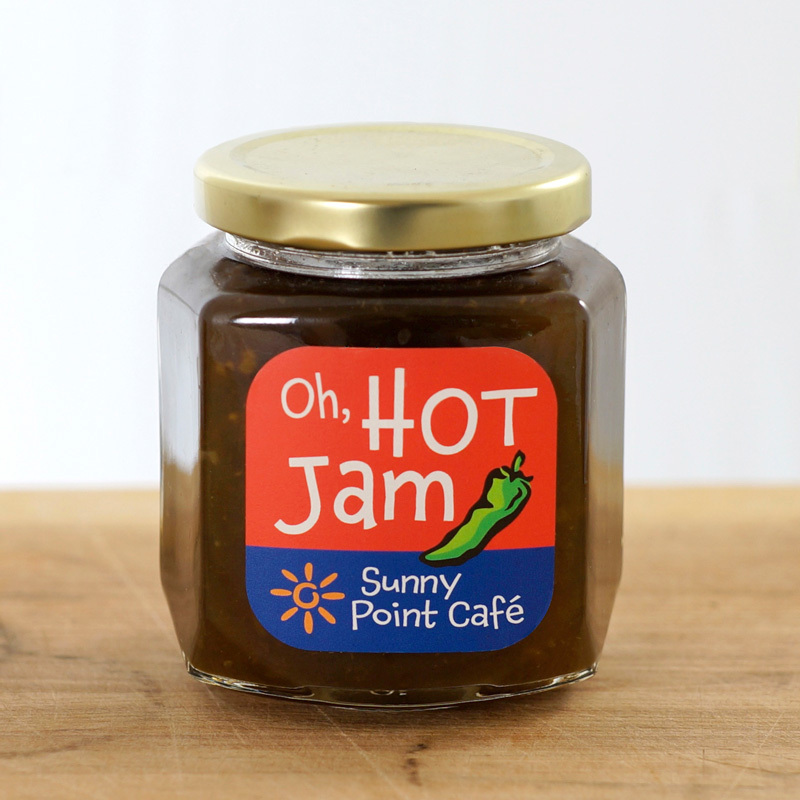 We top ours with house-pickled veggies, lemon and lime wedges, and our maple, black pepper bacon.